recognized around the world through various certifications, including UL and VdS. Founded in 1983 with the aim of making available to the market a complete range of professional products, Tecnosicurezza is now a well established reality in the field of locks and security systems for safes. 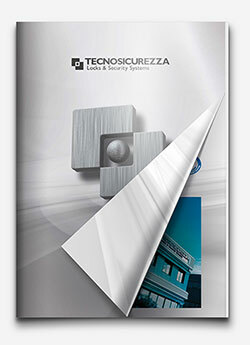 Tecnosicurezza is available in the Italian , Spanish and the United States markets and, through an extensive distribution network, in many other European and non-European countries. 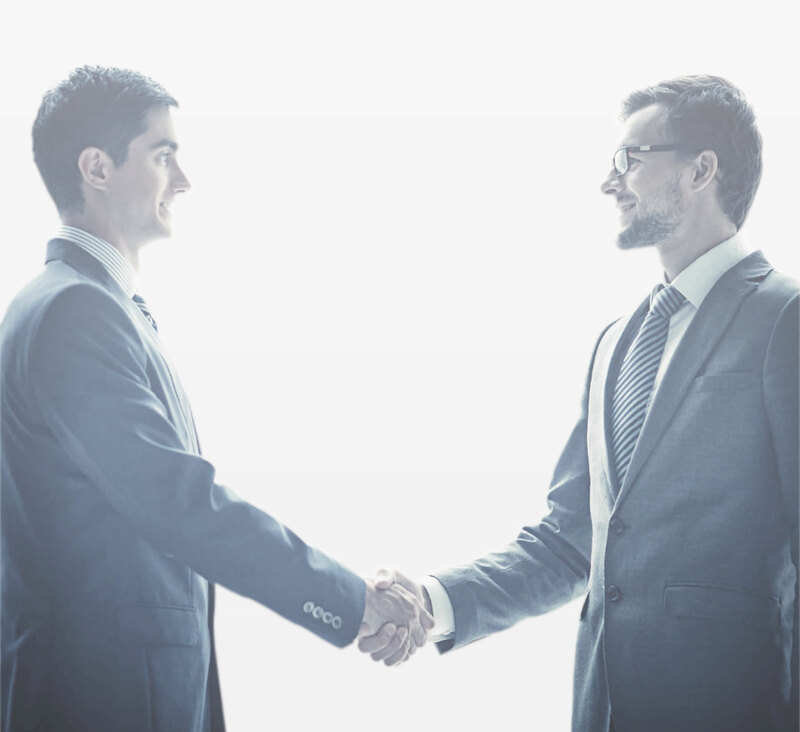 The experience acquired in over 35 years of business in the security industry, has allowed the conception and realization of systems of high-technology and reliability, which continue to meet the approval of an increasingly demanding clientele. Tecnosicurezza addresses domestic and international customers of primary importance, such as banks, safe manufacturers, Cash In Transit companies, retail chains and post offices. Tecnosicurezza offers a dynamic and professional after-sales service, by means of a competent telephone support and "on-site" through a network of authorized dealers and distributors located throughout the world, thus ensuring an effective and immediate response to any query.